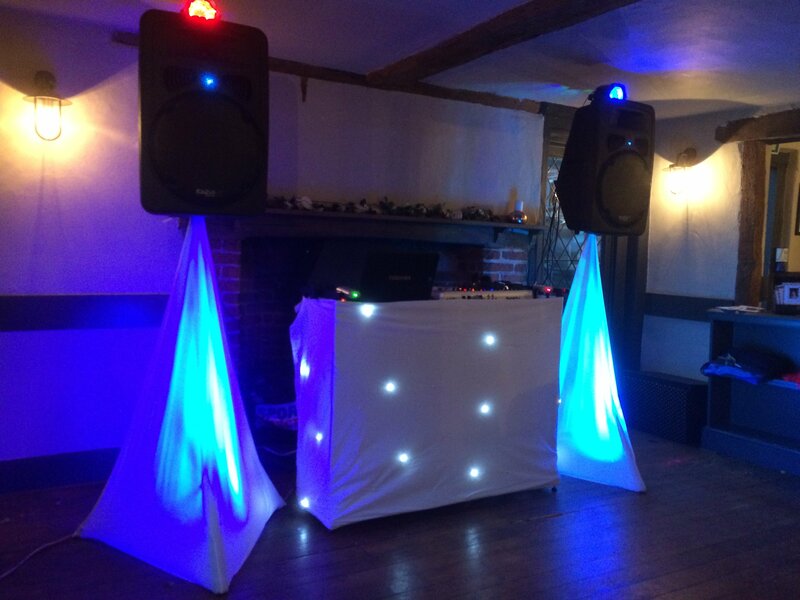 Sound Of Music Mobile Disco London Professional DJs For Parties Clubs & Corporate Events Mobile DJ Hire & Mobile Disco Hire Greater London Wedding DJ Party DJ Corporate DJ Or Kids Discos. S.O.M Mobile Disco was established in 2008, and has manged to build up a top list of repeat clients in London and all throughout the UK and overseas. Our Mobile Disco DJ Agency & Entertainment Agency has been hiring our Party DJs to clubs, bars, pubs, festivals, promoters and events in London UK & abroad ever since. We have worked with some of the biggest clubs bars and festivals in the country including Pacha, Ministry Of Sound + many more. At Sound Of Music Mobile Disco DJ Agency we aim to please, so the main emphasis is on you and your party or event, we cover all types of events anything from children’s birthday parties and kids disco to adult parties including sweet 16’s 18’s 21’st’s engagement parties, weddings, anniversaries, and corporate events plus much more. Our DJs will play any music requested from Motown Classics Rock & Roll Cheese to 70’s 80’s 90’s till present day including all the latest Pop and Chart Hits, Hip Hop, RnB, Reggae, Dancehall, Bashment, Soul, Rare Groove, Deep / Tech House, Garage, Funky, Afro Beats, Drum N Bass & Dubstep. We will make sure we play exactly what u want and will also give u the opportunity to pick and add songs to our already extensive playlist. Our DJ Agencies policy is to take pride in what we do so therefore we carry all DJ bookings to the highest professional standards, giving you a hassle free event making sure you and your party guests have the time of your life at your party wedding or corporate event. If you do not get through the first time please leave a text message stating your name, contact number and also details of the venue not forgetting how many hours you need the DJ to play for and area with postcode and we will get back to you a.s.a.p. We also provide photo booth hire London and surrounding areas as well as giant light up Mr & Mrs wedding letters for hire if not the Mr & Mrs why not have LOVE and if it’s your birthday our giant LED light up birthday numbers are always a huge hit and down a storm.